Piers studied at the University of Birmingham, graduating in 2012. He has experience working across a variety of private, NHS and AQP clinics. 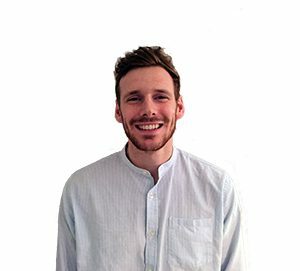 Piers has previously worked with Southampton FC's academy and Barnes Rugby Club and is currently the school Physio for King's College School, Wimbledon, running a weekly clinic and covering 1st team rugby and football matches. He uses a variety soft tissue massage, joint manipulation and acupuncture combined with personalised, structured and functional rehabilitation programmes. Piers has a keen interest in sport and sports injuries and enjoys running regularly, as well as playing squash and golf. He is a lifelong Southampton FC fan and when away from work likes to dabble in the kitchen, especially with new Curry recipes!